Hey guys guess what??? 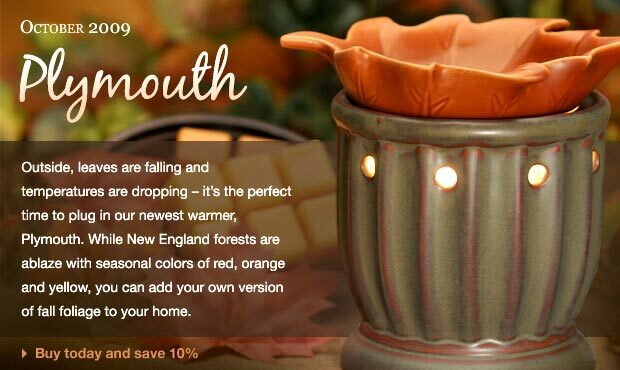 It is a new month at Scentsy and that means a new SPECIAL warmer & scent!!! This month I am in love with Plymouth pictured below and the matching scent is Honey Pear Cider and it is delish!!!! But the bigger news is Scentsy has a BRAND NEW website, you MUST check out my new consultant site…..
https://savysavage.scentsy.us/Home or click on the picture below to be directed to it!! The new shop online features are amazing!! I hope you check it out! It is a Saturday and mine is filled with cleaning out my closet and “switching out” my Spring/Summer clothes to my Fall/Winter stuff and a ton of laundry!! But first I am off to Volunteer at the Children’s Center this afternoon, I just love those kids!! Have a great day friends! How come your Scentsy website name changed? Did everyone's? I am so behind in this transition.